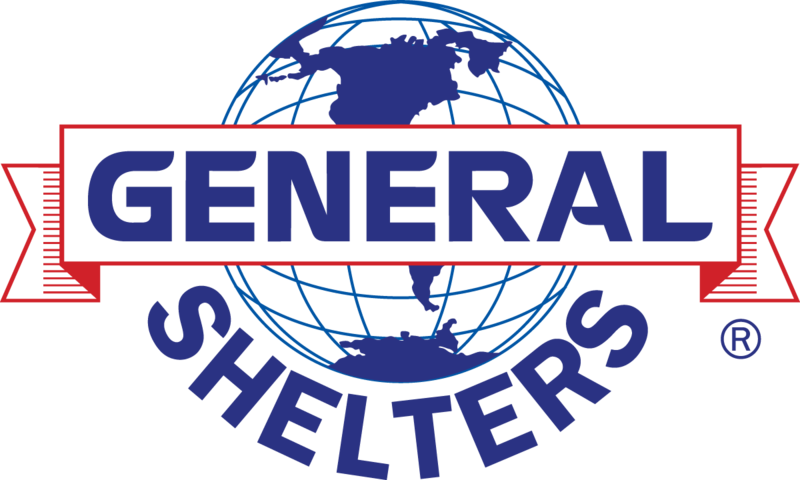 General Shelters' small homes, cabins, tiny houses or whatever the going title is, are designed and built with the end user in mind. 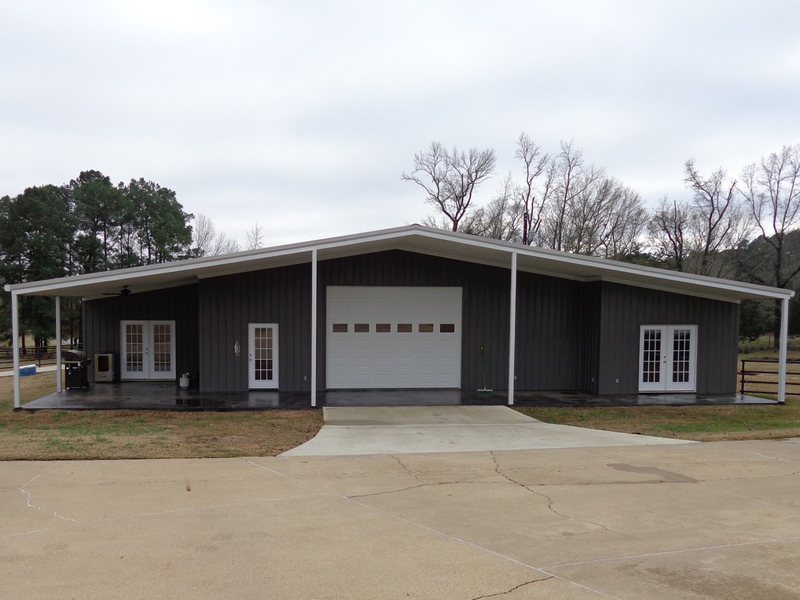 Ours buildings are constructed from the floor up like a pier and beam home by qualified experienced builders. While under construction in our manufacturing plant they are never exposed to the elements. These houses are complete ready to move in. 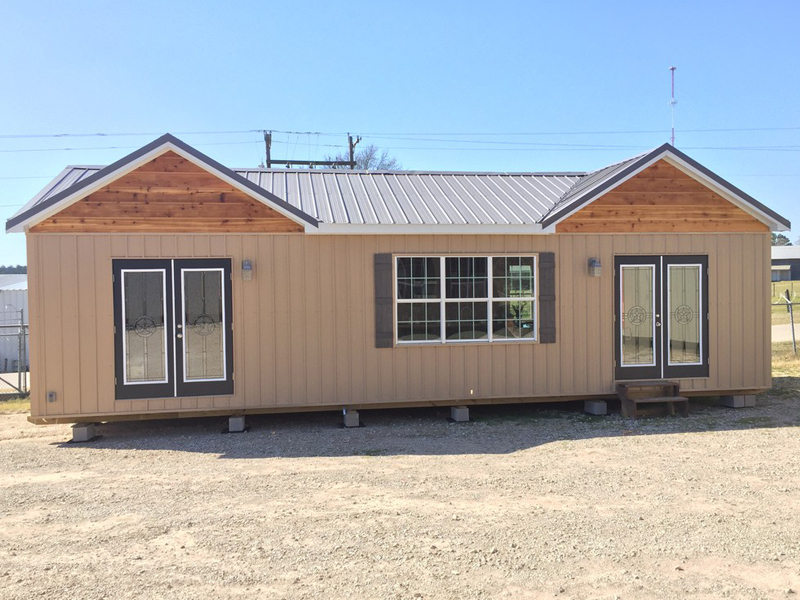 Featuring General Electric, Energy Star rated stainless steel appliances, heat and cooling systems, R15 wall and R19 ceiling insulation, double paned Low E rated windows and lighting fixtures. More construction information can be found on individual models by clicking on their specification page. 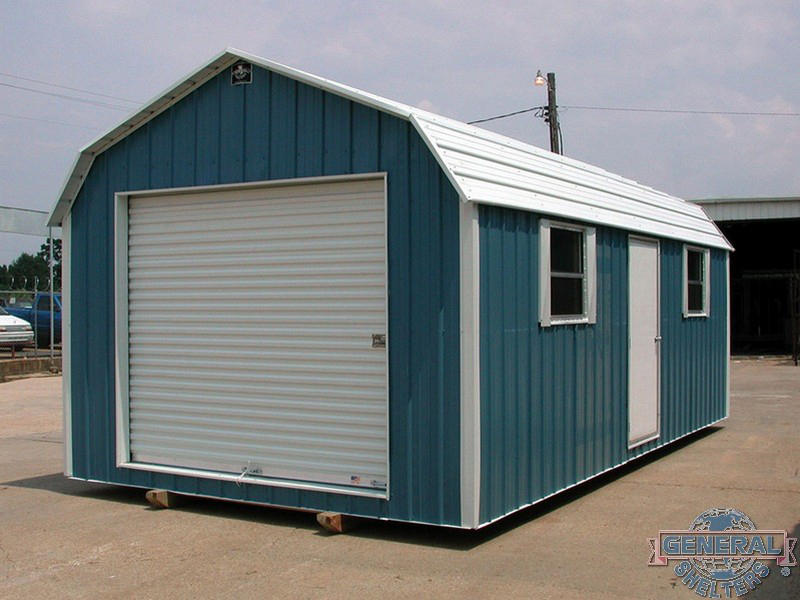 General Shelters' cabins are an economical solution for persons wanting a living space less than 1200 square feet with a quick turnaround time. To find out more about one of our buildings, contact us today.